The 0.5 mm tip gives a creamy, smooth, consistent bold line that won't bleed through on vellum and most papers. 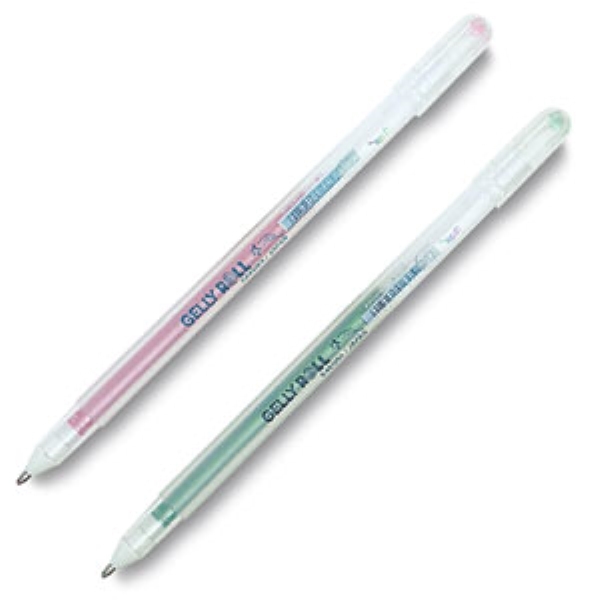 Stardust Clear — Roller pen creates sparkle wherever you want it without a heat gun or messy powders. Comes in a package of 2.